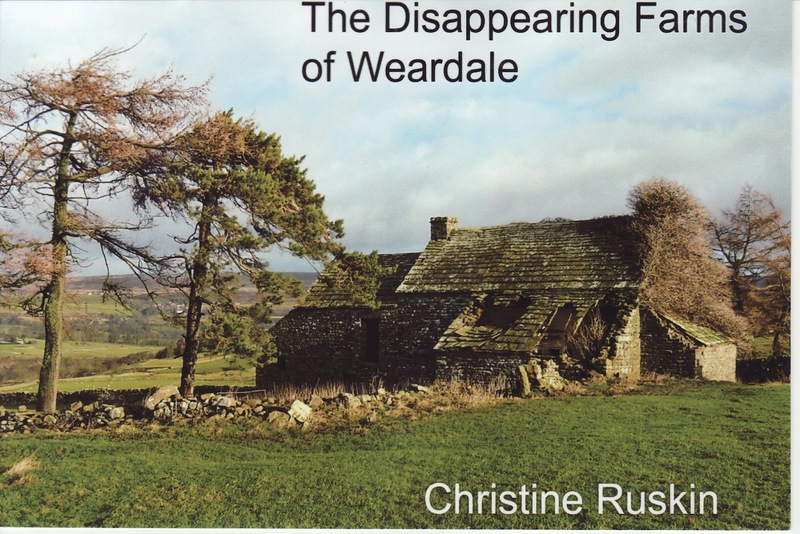 Heather in Cowshill: Disappearing Farms now out! I have received a copy as soon as the book came out. I am delighted with its contents. Chris has covered an amazing amount of work in her 2yrs of research. It is a fantastic historical document that everyone can cherish. Thanks to Chris Ruskins hard work.